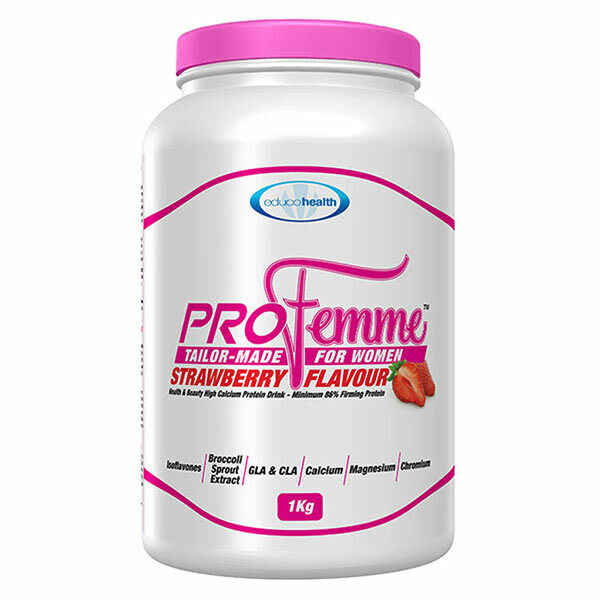 Feel more balanced and trim your waist with Profemme, the low glycemic body firming health and beauty protein drink exclusively tailor made for women. 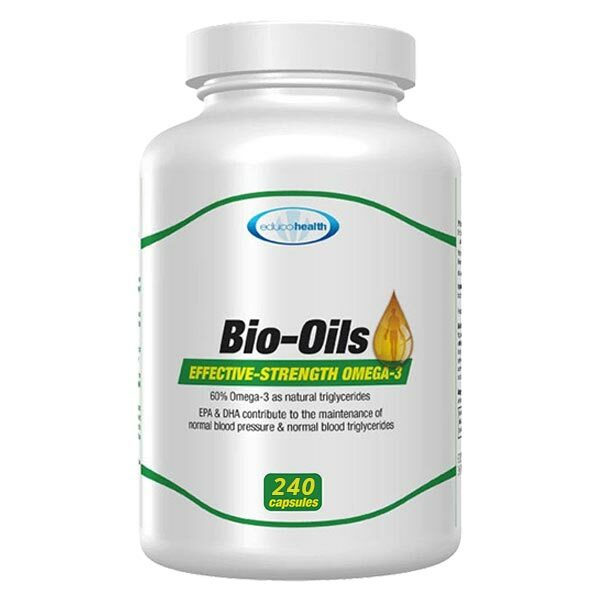 As used by leading models and figure athletes, as well as thousands of women like you. This high calcium low fat casein milk protein also helps your bone and teeth health. Protein Tailored Just For Women? 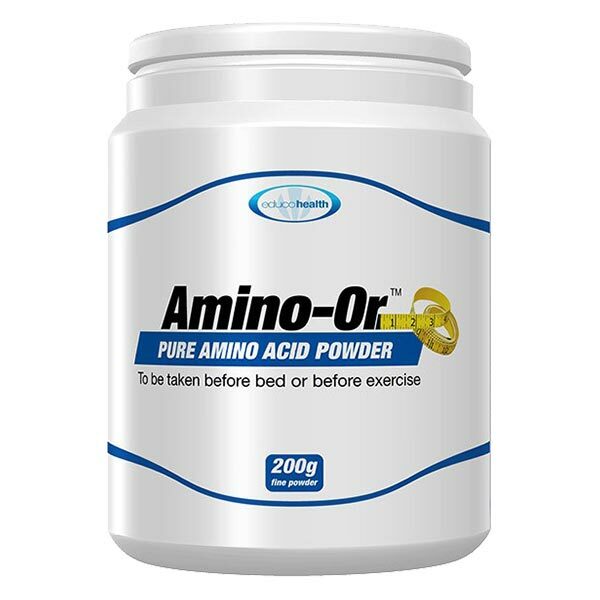 More than just a protein drink, this exclusive low fat, low glycemic, high calcium casein drink derived from milk protein has been specially designed for women of all ages. Profemme is a rich source of protein. Protein is essential to stay trim, but many types of protein are not calcium-friendly. In contrast, one scoop of Profemme in 400ml of low fat milk provides your full daily requirement of calcium plus 40g of firming protein. Calcium is important for the maintenance of healthy teeth and bones. Profemme also contains magnesium and vitamin D, which help improve calcium use and absorption; isoflavones from soya, DIM broccoli extract and GLA as found in evening primrose and starflower oil. These powerful ingredients, which women often need to buy separately at health stores, may help women feel more balanced throughout their monthly cycle. Profemme is also ideal for women going through the menopause. Its isoflavone content, its high content of absorbable calcium, together with its vitamin D are ideally suited to help maintain bone health. Use Profemme protein drink with your meals, instead of fat and carbohydrate rich foods, to help with your weight loss goals. Skin, hair and nails can also benefit from the firming effect of Profemme‘s pure casein protein. Fortified with Chromium it can help you achieve better balance in your diet. One serving of Profemme includes 50% of your RDA of Vitamin B1, B3, B5, B6, B12, Vitamin C, Vitamin D and Vitamin E. Profemme adds valuable low glycemic protein to any meal – especially useful at breakfast. 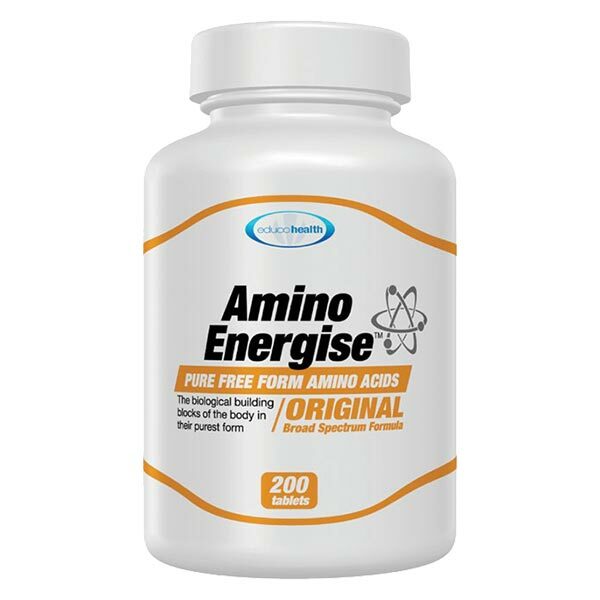 It can aid weight loss as part of a varied and balanced calorie controlled diet. Streamline your silhouette with Profemme!